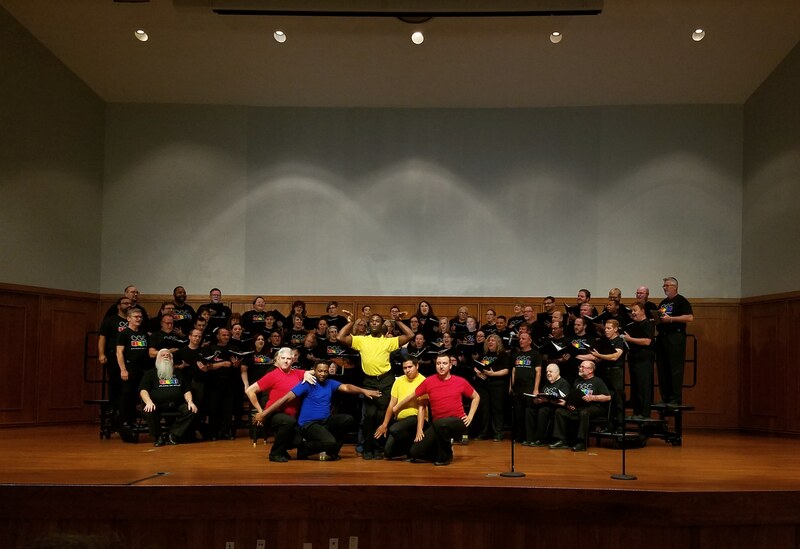 The Orlando Gay Chorus kicked open the closet door Sept. 18 for Seminole State’s yearlong cel­ebration of the 50th anniversary of the Stonewall Riots. The six-night long Stonewall Riots were acts of violent protest that finally set off the fight for Gay Civil Rights starting on June 28, 1969, after police invaded the Stonewall Inn, a bar known for serving homosexuals. At the Chorus event, Seminole State’s new President Georgia Lorenz delivered a speech and introduced Patty Sheehan, Orlando City commissioner and Seminole State graduate. 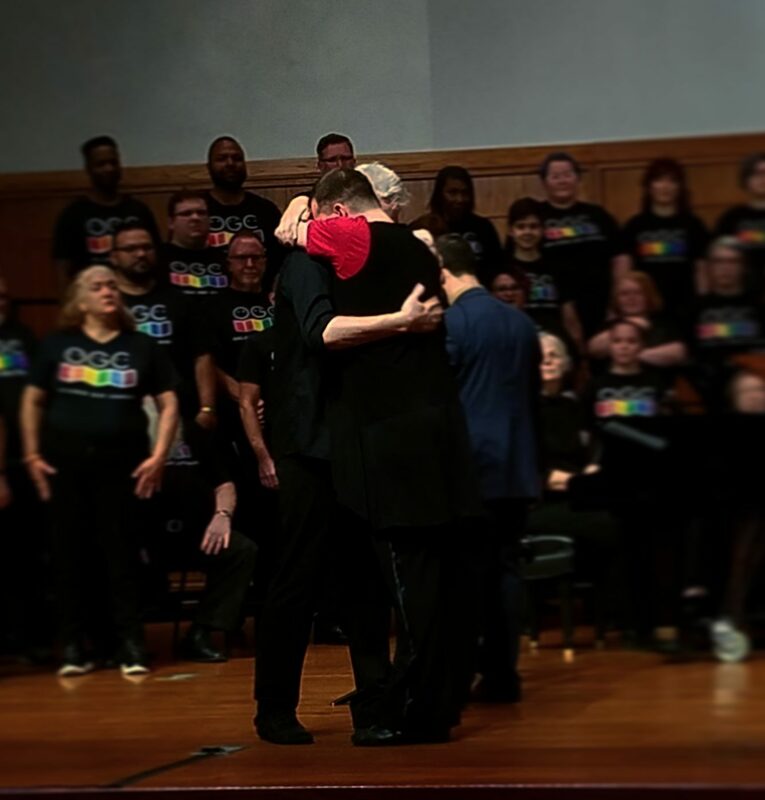 After a bit of background regarding the events leading up to the Stonewall riots and the impor­tance of the celebration, the members of the chorus filed out onto the stage and took their places around a large, black piano. The crowd gave a standing welcome, clapping until the last member took a spot. The chorus started with Lady Gaga’s “Born this Way” and ended with “Seasons of Love” from the Broadway show Rent. They took the crowd through a variety of emotions and shared their own stories about their experiences, the good and the bad, and accompanied some songs with expressive dance. In times of silence the crowd was ridden with sniffles in response to the emo­tional impact of the performance. Following the main event held on the Sanford/Lake Mary campus, six choral members stayed behind to answer questions and engage with the audience. Many people stepped up to give thanks for the chorus’s openness and some younger viewers asked for advice and reassurance from the older members. Overall it was a musical kick off to a great celebration of self-expression and individuality.